OMG – Where did 20 years go? 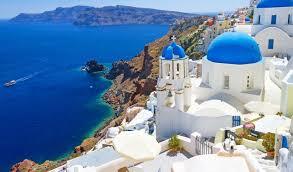 By the time you read this, Brian and I will be in Santorini celebrating our 20th wedding anniversary. It’s where we went on our honeymoon and decided it was time for another visit to this gorgeous paradise. I promise to share some photos when we return. Today’s newsletter is #444 and that is significant because Brian and I met because of those numbers. When we met, Brian’s former business partner, Nick Bunick, had just written The Messengers. Simon and Schuster hired me to do the book tour, which led to Brian and I meeting. The book talked about Angels and much more, including the significance of the numbers 444. Nick claims that when you see these numbers, it’s a message to remind you that God loves you! Nearly every day when the clock hits 4:44, Brian and I say “I love you” to each other. Don’t be surprised if you start to notice 444 popping up around you. P.S. 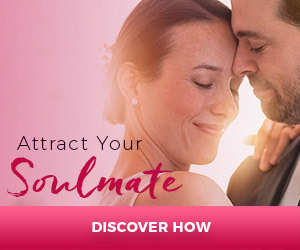 If you are ready to manifest your soulmate, please visit www.soulmatepassion44.com to hear a free 75-minute webinar.